Homeboyz named two Kenyan internationals Augustine Lugonzo and Bush Mwale in their 13-man squad for this weekend’s Safari 7s in Nairobi. 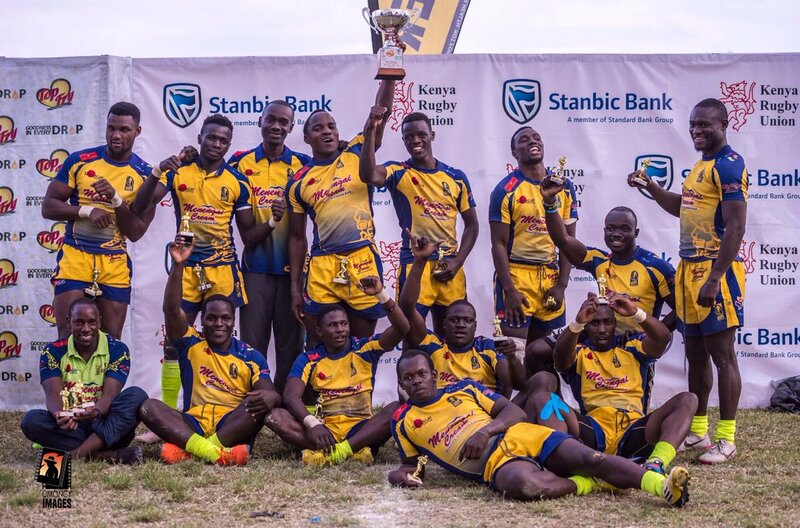 The national sevens circuit champions will be one of the two Kenyan sides for Safari 7s with new head coach Simon Odongo set to take charge of his first tournament. Centre Mark Ongayo who joined from Nondies and Monate Akuei who joined from Top Fry Nakuru are in line to make their debut for the Deejayz. Victor Ochoro skippers the side that has Kenya Cup regulars Max Kangeri, Collins Shikoli, Zeden Marrow and Israel Soi. Homeboyz are in pool C where they play Portugal at 11.06am on Saturday, Uganda at 1.44pm and Kenya Morans at 4.44pm. Brian Wandera of Homeboyz has been named in the Morans side with Michael Wanjala, Alvin Otieno, Johnstone Olindi, Mark Wandeto, Charles Omondi, Cyprian Kuto and Leonard Mugaisi all featuring for Kenya Shujaa.